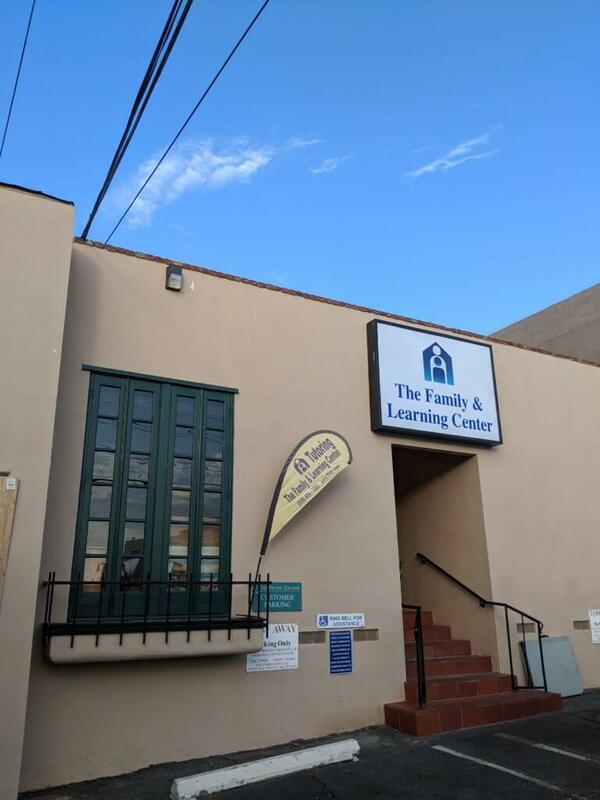 The Family & Learning Center is located in La Jolla, CA and provides tutoring services to all of San Diego with our Educational Coaching sessions. The Family and Learning Center is conveniently located within walking distance of many local San Diego schools including The Bishop’s School, The Gillispie School, La Jolla High School, Muirlands Middle School, La Jolla Elementary, as well as the La Jolla Park & Recreation Center. 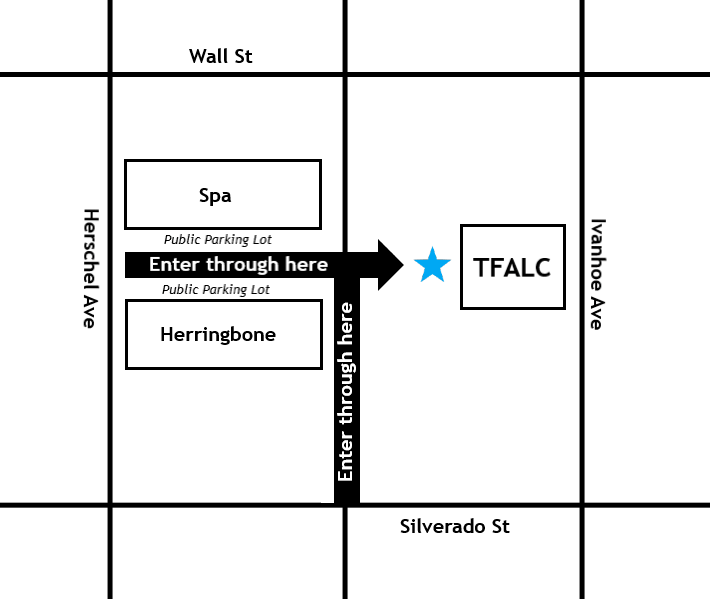 The Family & Learning Center’s entrance is located off the alley between Herschel and Ivanhoe. Please see the map to the right.